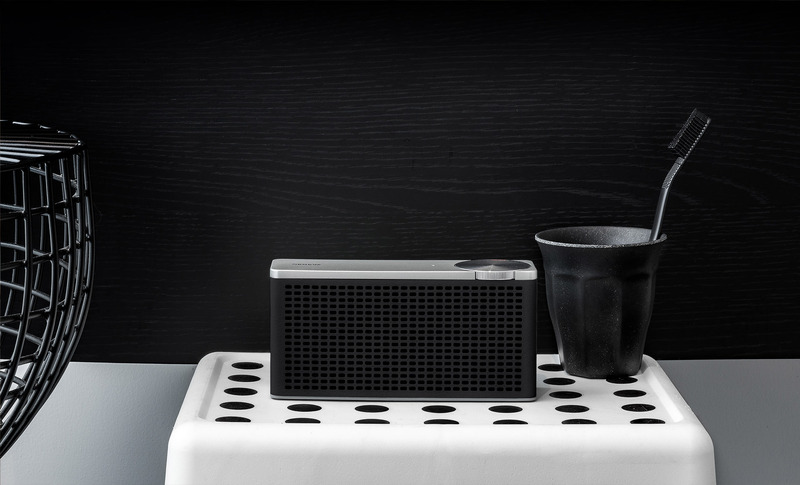 The most powerful speaker its size! 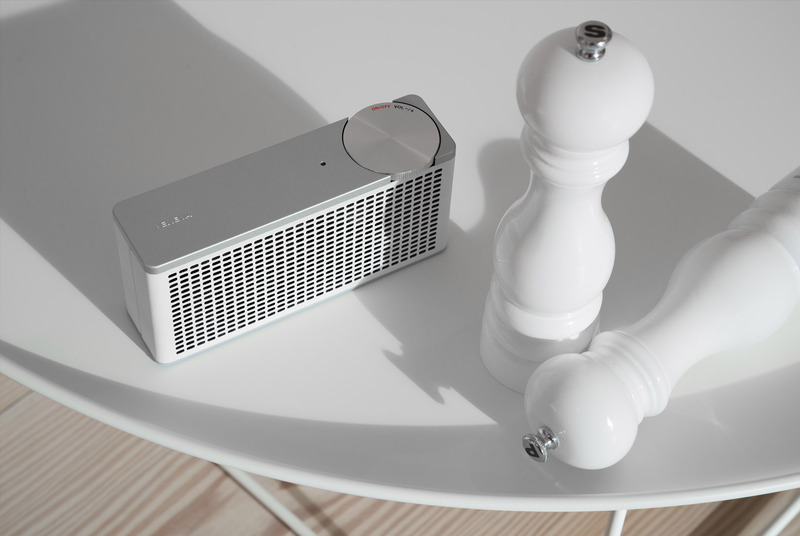 The loudest little speaker you can buy, with deep, satisfying bass at any volume. It is small enough to fit into your handbag. 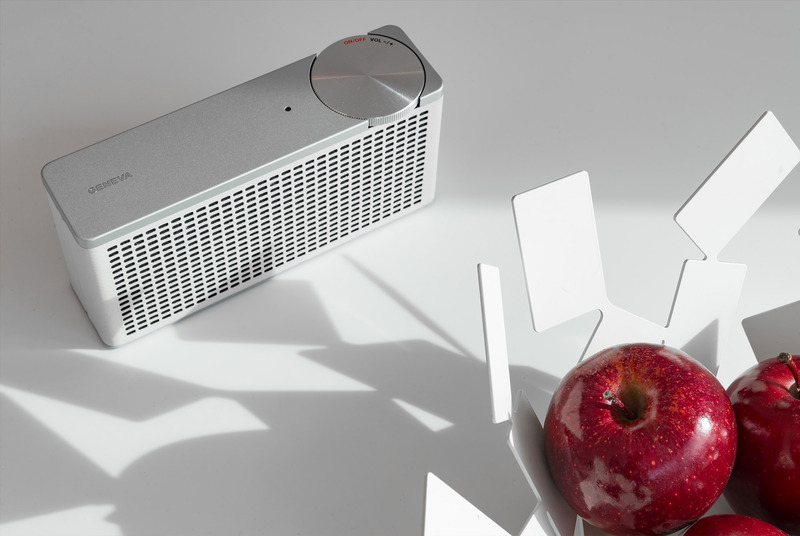 We have put 12 years of Swiss Hi-Fi engineering experience into creating this class-leading, size defying performing portable Bluetooth speaker with a long lasting 20-hour battery. Geneva believe style and substance belong together, which is why the small but mighty Touring/xS features two active drivers and a passive, bass boosting radiator, all powered by a quality Class D amplifier. 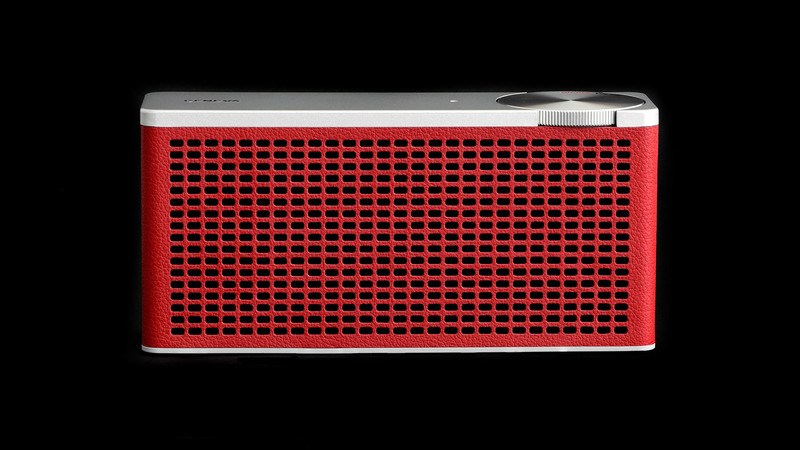 For the size, the sound is nothing short of spectacular. Engineered to go beyond the ordinary, the Touring/xS is crafted from expertly finished aircraft grade aluminum and clad in high quality eco leather. What can we say, we´re Swiss, precision engineering is what we do. 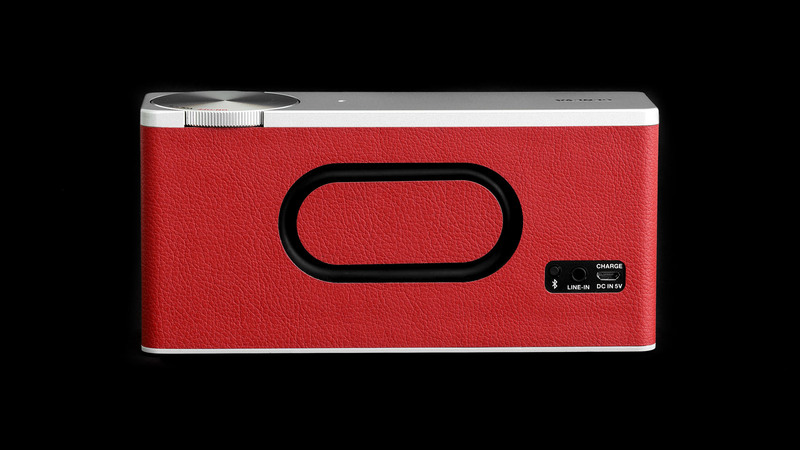 With its single aluminium dial, time-saving auto-connect Bluetooth and 3.5mm jack, streaming from your smartphone, tablet or MP3 player to the Touring/xS couldn’t be simpler. The Touring/xS comes in a select number of colours. 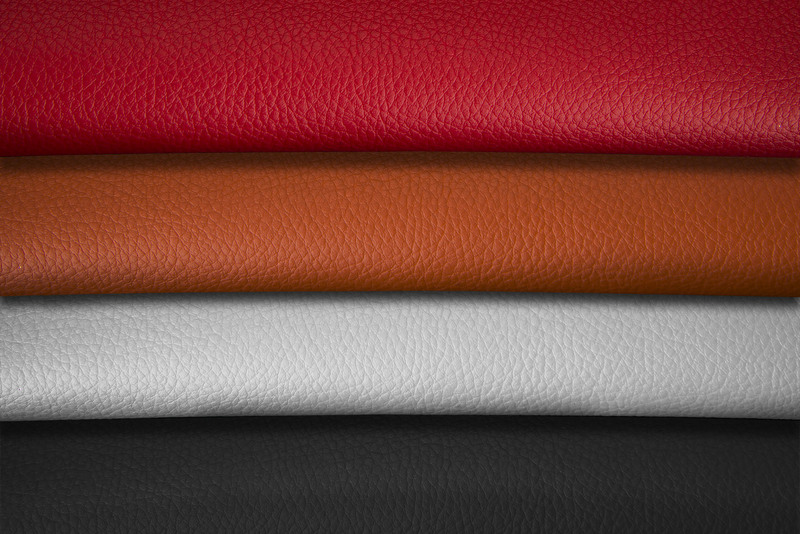 Choose from a inky black, fresh white, vintage cognac and sumptuous red leather finish.